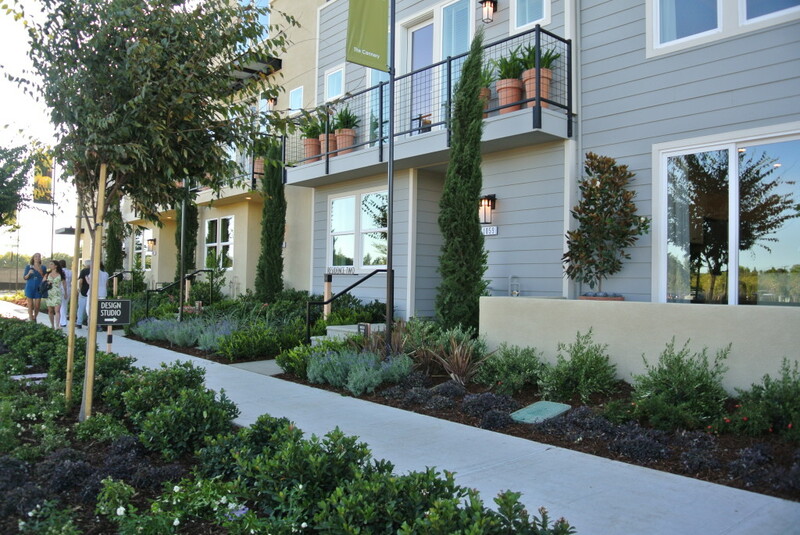 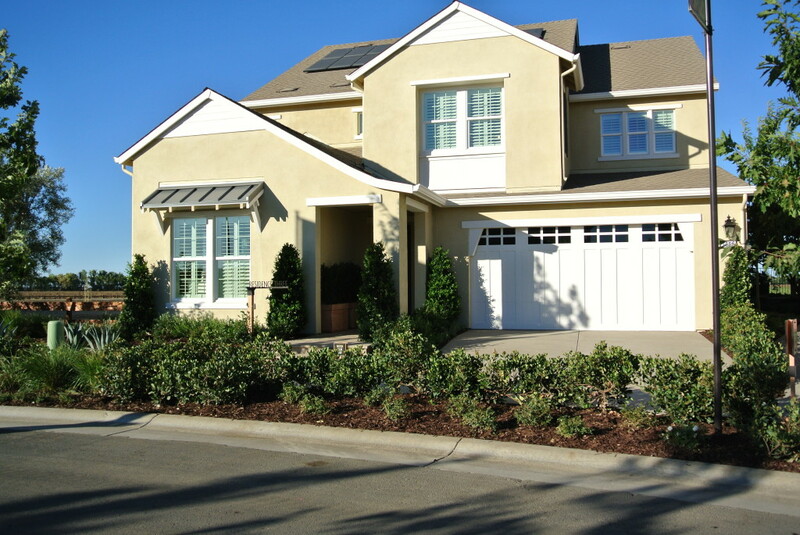 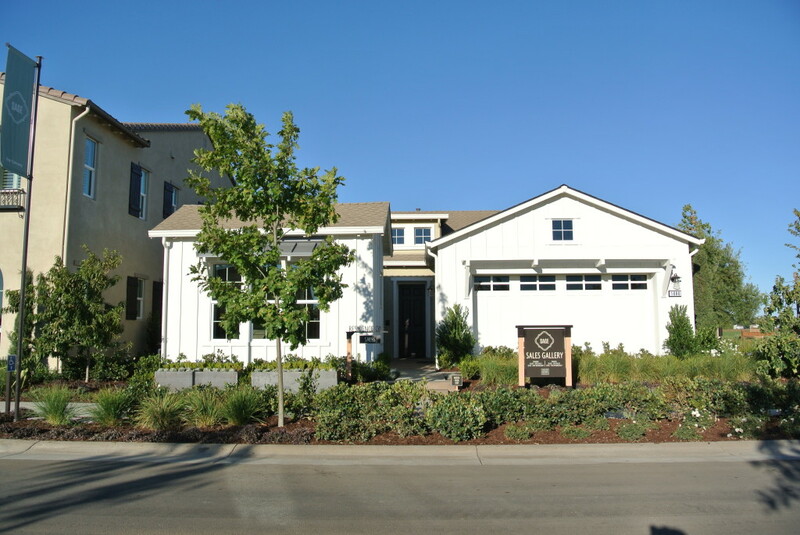 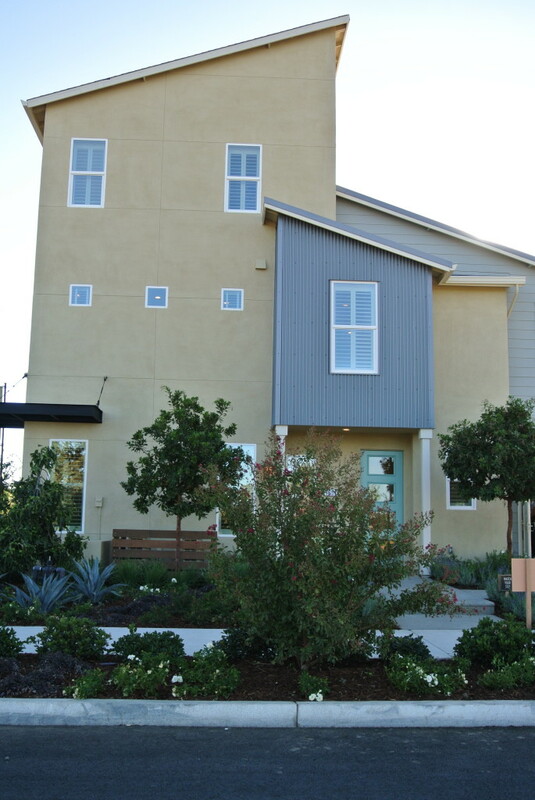 Come check out our latest residential work in the Cannery at Davis! 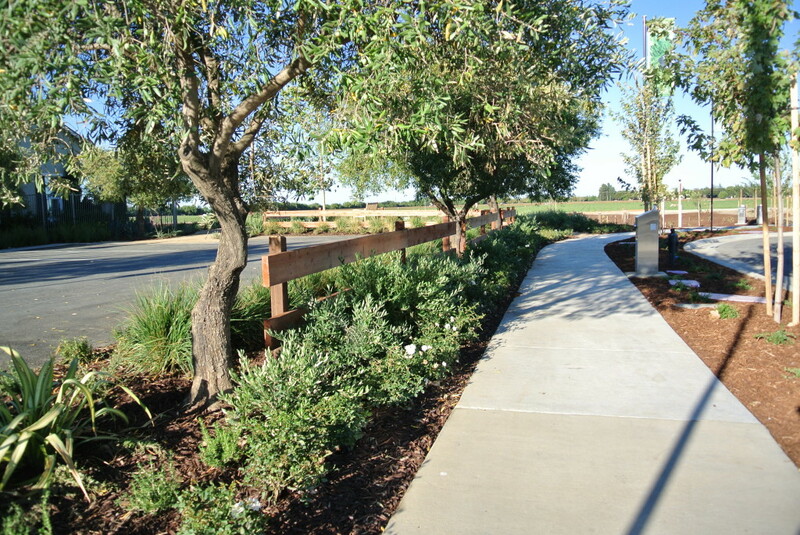 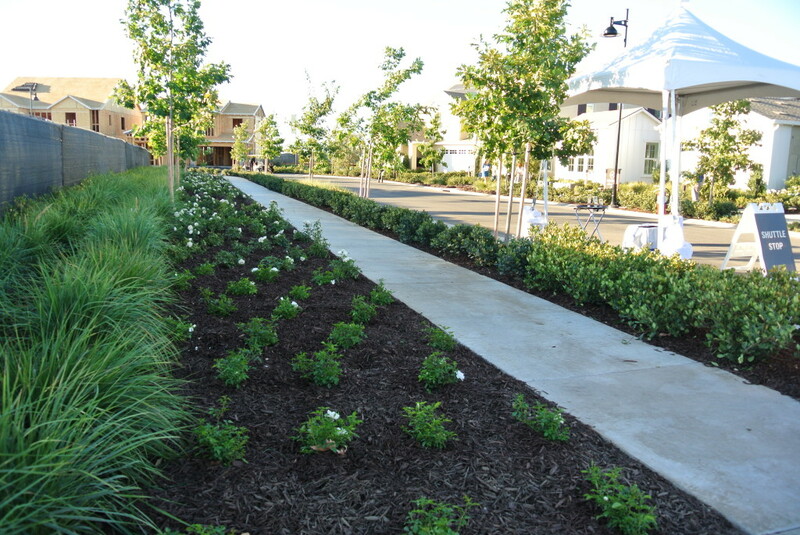 This 100 acre adaptive reuse project is California’s first Farm-to-Table community, had a grand opening celebration on August 15, 2015. 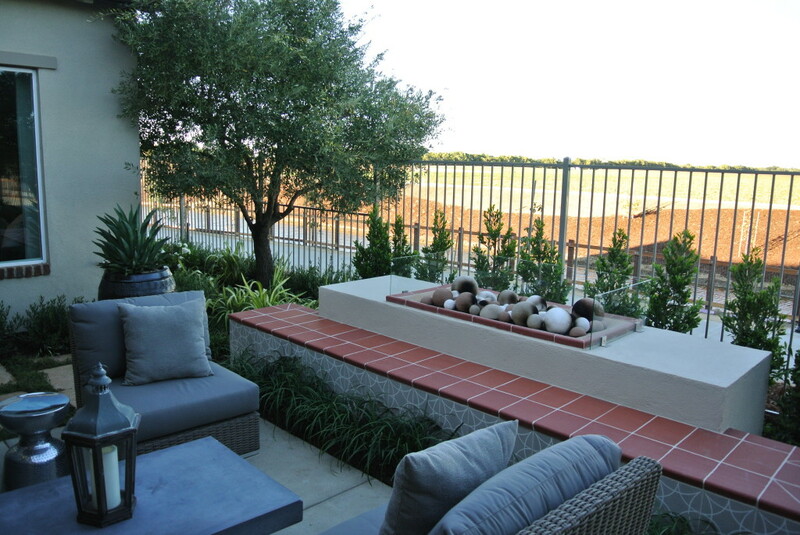 Working with the Master Developer, our team provided landscape architecture for two model home complexes and selected common areas. 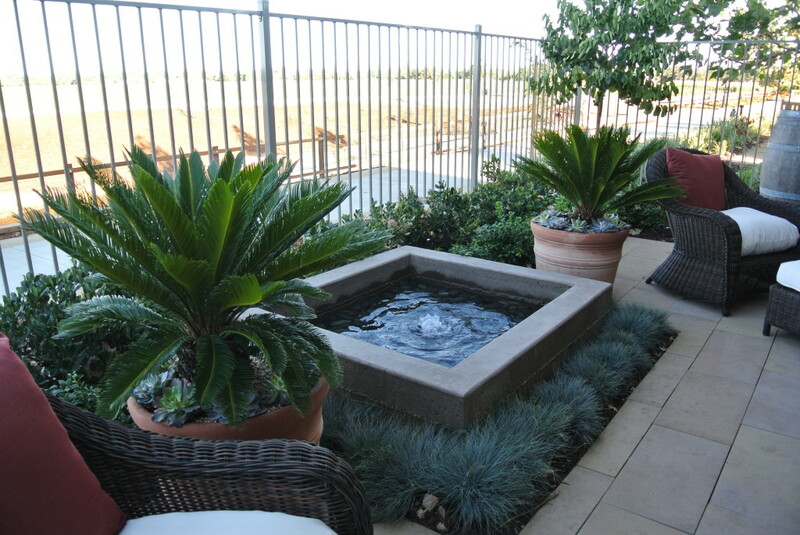 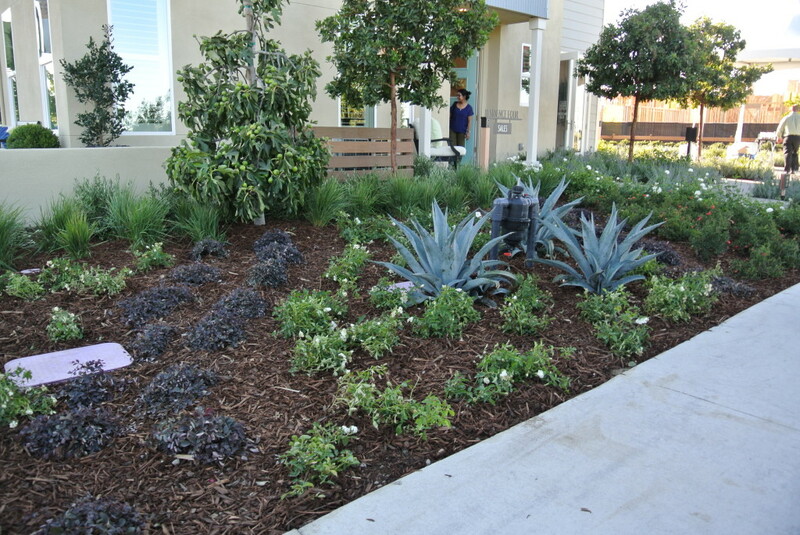 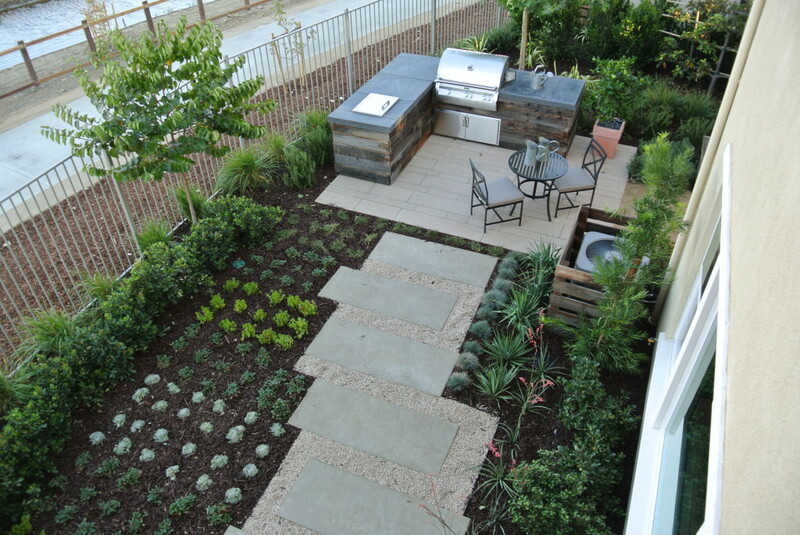 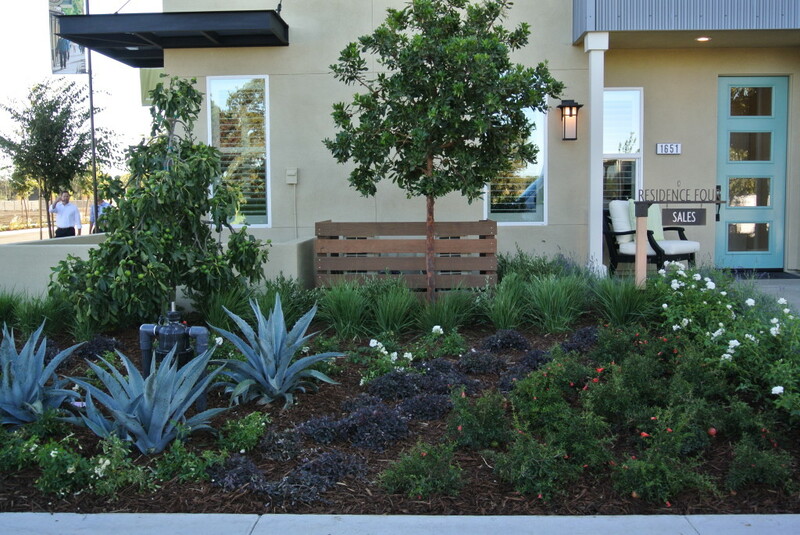 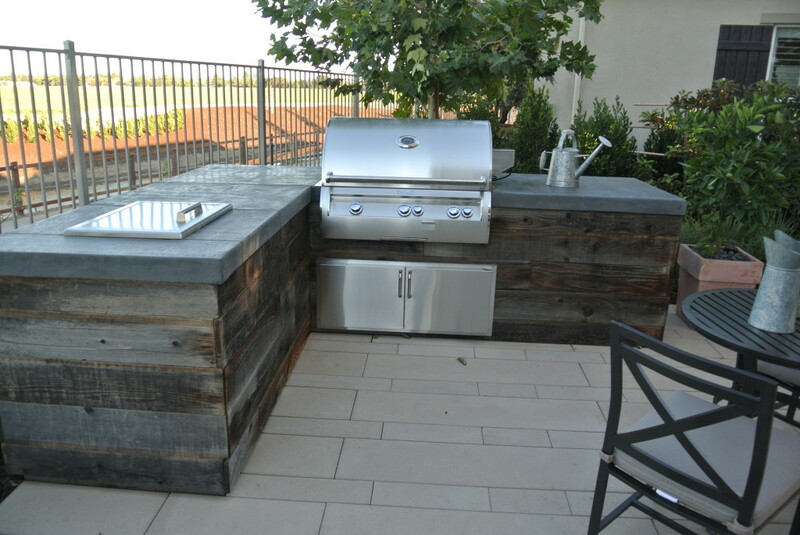 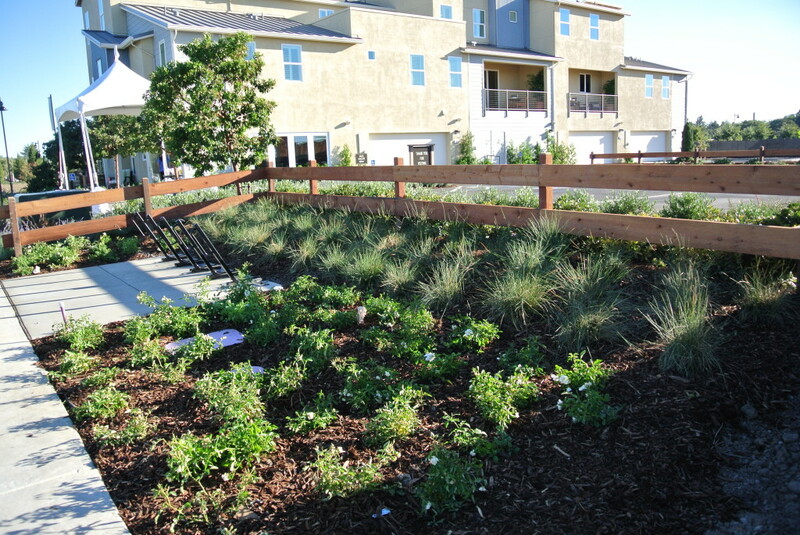 Built for casual California living, these landscapes feature outdoor kitchens, fireplaces, and vegetable gardens.